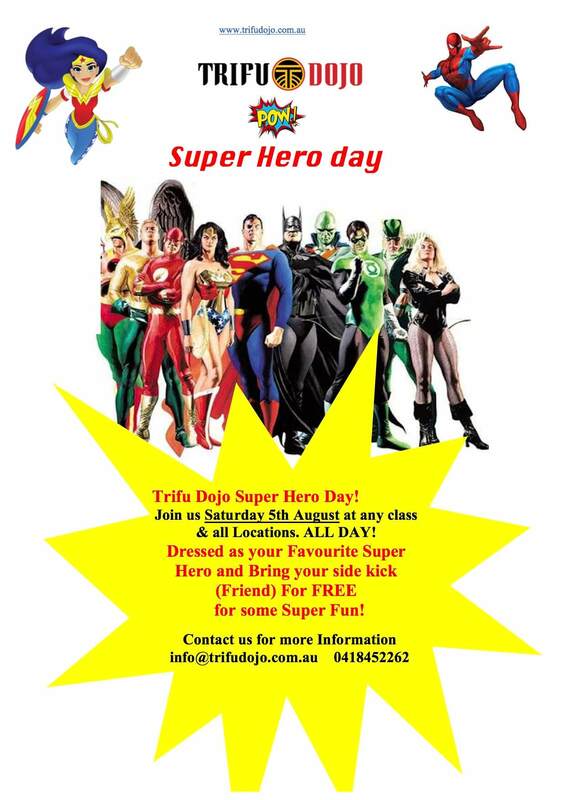 On the 5th of August, Trifu Dojo will be having a Superhero Day! This event is open to any class and locations for the entire day. Mark the date and be sure to dress like your favourite superhero.